There comes a time when a man must acknowledge that someone got paid for this, and on purpose. 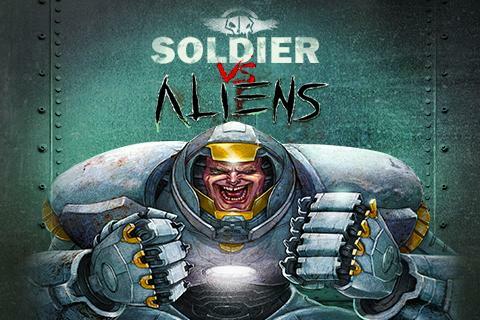 Soldier vs Aliens. We have the videogame medium, and this is something someone bothered to make. It’s done a lot, beau. … usually with better y’know… premise than just the idea of IT’S A SOLDIER VERSUS AN ALIEN, but it’s done. He’s just so happy. Lookit that faaaace.